It is the season for the remnant heart of the church to arise. In recent weeks I re-read a prophetic word from Pastor Tim Sheets (August 24, 2014 in The Elijah List) that confirmed what I have been sensing since late 2012. Pastor Sheets’ word spoke of the ‘remnant’, a concept of end times purposing and preparation for the return of the King of Kings. The power of that word resonates within me. I have ministered on this in our church and elsewhere calling forth remnant hearts to return to the Father as time, as we know it, winds down. A key part of Pastor Sheets’ prophetic word lies in the identity of the remnant within the church. It is the identity of lions of leadership. One phrase in that word is ‘The Lord says, “I have lions hidden in My remnant, not wolves. They will now rise to patrol and remove the defeated ones, wolf packs, that have come to scatter My flocks. My lions will be fierce, bold, aggressive and unintimidated. They will not flinch when adversaries advance. They will stand strong”. 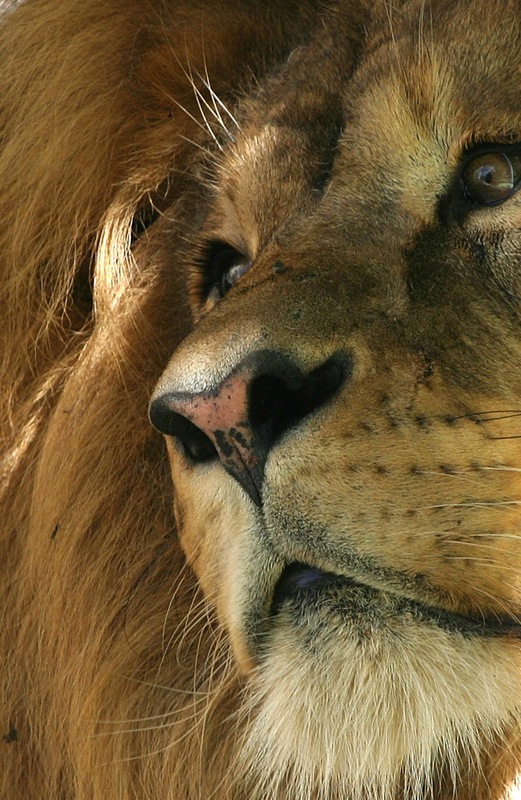 The church as a whole, especially in America, has lost the identity of a lion. Instead of roaring and establishing dominion, we cede territory, cower to cultural intimidation, and live in fear of man. Church leaders fear making hard and unpopular decisions because someone may leave their church. Thus, they diminish the power of the Gospel and flinch in the face of opinions of man rather than advance with the opinion of God. This phrase within the prophetic word says that lions will arise. It does not say ‘like lions’. In other words, their very identity and strength is in the identity of the Lion of Judah. They are not pretenders like the enemy who only roars ‘like’ a lion (1 Pet. 5:8). Another phrase in his prophetic word is, “Passive appeasement has now been replaced with backbones of steel, lips set on fire with Holy ingots, and a shout of the King is in their voice indeed. Jericho’s shout is in their mouth.” The church and its leaders have passively appeased the flesh rather than assertively speaking and acting by the Spirit. As we move into these last days, leaders must arise as the remnant arose to leave Babylon and Persia. They must lead the return to the homeland of the Kingdom of God. We in leadership must choose, as leaders of Judah and Benjamin (Ezra 1:5) chose after 70 years of exile, to leave the comfort of a worldly culture and lead the return to the homeland where worship is as the sound of rushing waters and grace falls like rain. The Kingdom of God is a homeland where the Holy Spirit invades with a sound like the blowing of a violent wind and we experience impartation as tongues of fire fall on the people. However, not every leader or every believer desires to leave Babylon. There is a sense of false security in staying in a place where the conqueror offers comfort, where the Queen of Heaven offers prosperity, and complacency acts as a soothing slumber. In this season it will be a coalition of the willing, those whose hearts the Father has moved (Ezra 1:5) that will step up. I pray this coalition includes you and that you embrace His move in your heart for this season!